About Shipping 1.Terms of shipment Before ordering please contact us to confirm your preferred shipment method. 2. Shipping Companies If you need help selecting a fast and reliable shipping company, please contact us direct and we will do our best help. If you want to send quotation or ask for some information in detail to us, please attach your Email Address in it so that we can reply you soon. Secondly We quote according to your requirements or our suggestions. Thirdly customer confirms the samples or directly place the order and arrange the payment. Q7: Do you offer guarantee for the products9 A: Yes, we offer 3year warranty to our products. 2.Q:Where is your factory located9 How can I visit there9 A: Our factory is located in Zhongshan City, China. We focus on the R&D, manufacture and sale to meet clients' requirments. Our products are selling well in domestic market, and are exported to countries and regions around the world. 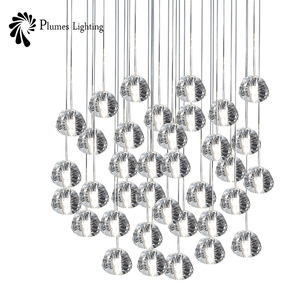 We are a professional manufacturer providing customers with the premium quality and luxurious lighting products and Home and Wedding Decoration products. 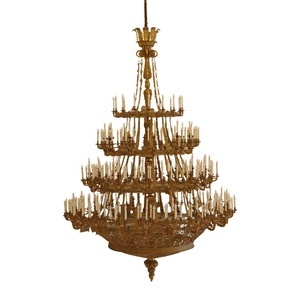 Our main products are crystal chandelier, crystal pendant lamp, crystal ceiling lamp, crystal candle lamp, Modern and fashionable lamp, Hotel project lighting, crystal wall lamp, table lamp and Floor lamp, Home and wedding Decoration etc. 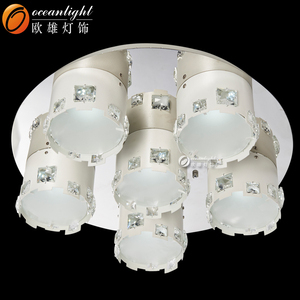 Highly quality Serivce: Every lighting fixture can be customizable in color, size and structure, OEM/ODM request is accepted. Q1. What is your terms of packing9 A: Generally, poly bag, white box , color box, egg divided ,display box etc ;. Q4. How about your delivery time9 A: Generally, it will take 10 to 20 days after receiving your advance payment. Q5. Can you produce according to the samples9 A: Yes, we can produce by your samples or technical drawings. 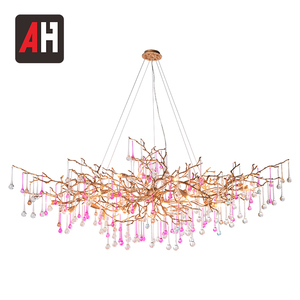 Alibaba.com offers 7,514 fancy light glass products. 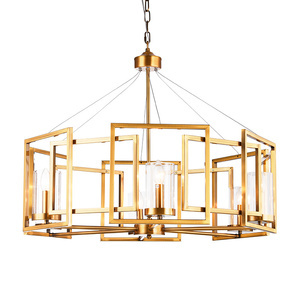 About 26% of these are chandeliers & pendant lights, 7% are wall lamps, and 6% are ceiling lights. 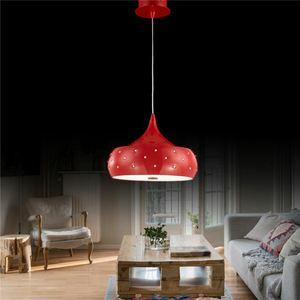 A wide variety of fancy light glass options are available to you, such as contemporary, tea light holder, and european. You can also choose from glass, metal, and crystal. As well as from white, silver, and black. And whether fancy light glass is free samples, or paid samples. 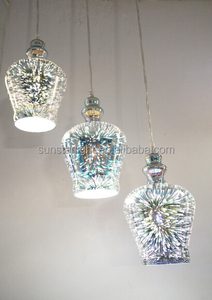 There are 7,528 fancy light glass suppliers, mainly located in Asia. 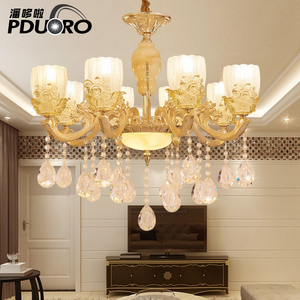 The top supplying countries are China (Mainland), India, and Taiwan, which supply 96%, 1%, and 1% of fancy light glass respectively. 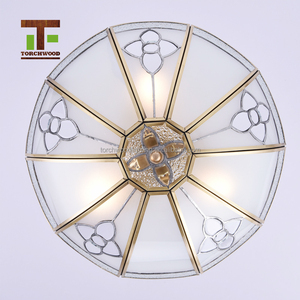 Fancy light glass products are most popular in North America, Western Europe, and Eastern Europe. You can ensure product safety by selecting from certified suppliers, including 1,045 with Other, 685 with ISO9001, and 220 with ISO14001 certification.